It’s a great day and an exciting announcement for fitness enthusiasts. 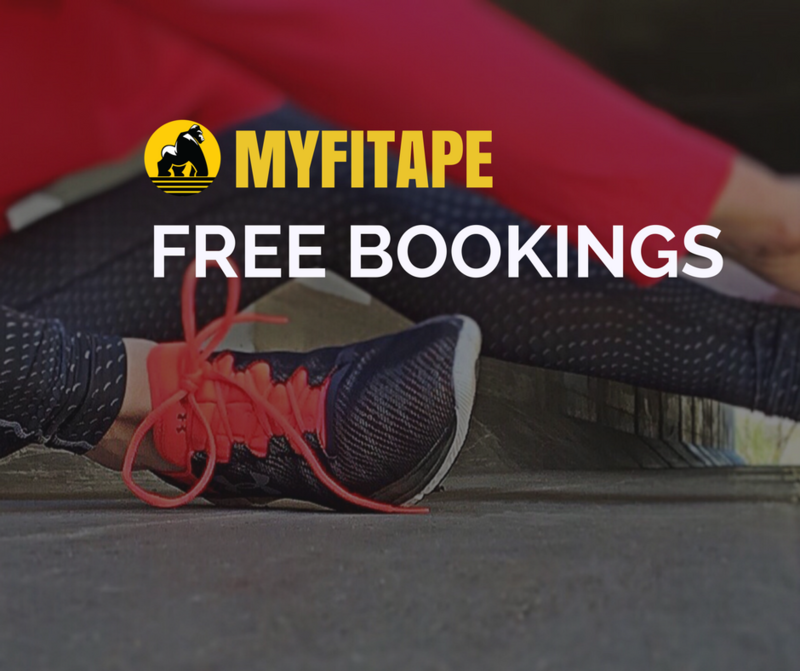 Today we will be creating an initiative that allows fitness trainers, fitness events and classes that run in Dubai and Abu Dhabi to have free booking capabilities on the website. How exciting! This means that if you run a boot camp session or class and would like to have attendance confirmed then you’re in luck. We will be allowing certain partners who have a certain number of bookings per class to be enrolled in this initiative. Each user will have the ability to set-up an event that occurs weekly or bi-weekly whether it is a Yoga Class in Zabeel park or an event that occurs once a year. We will be creating the ability for the organizers to host their event and distribute online e-tickets for confirmation. This is perfect for calculating the amount of attendance and also generating data for statistics for attendees. Additionally, each partner will have the ability to receive communication in their inbox which will also notify them on their personal email. We believe in making fitness accessible and this initiative helps us take that extra step in making it easier for people to be more organized when it comes to fitness and we’re proud to share this with our fellow partners on the platform. We have already discussed this with key events happening in Dubai and Abu Dhabi and we will be soon announcing these key events closer to the time. If you meet the criteria above, then please do contact us using via the contact page or click here.